odhi〕. 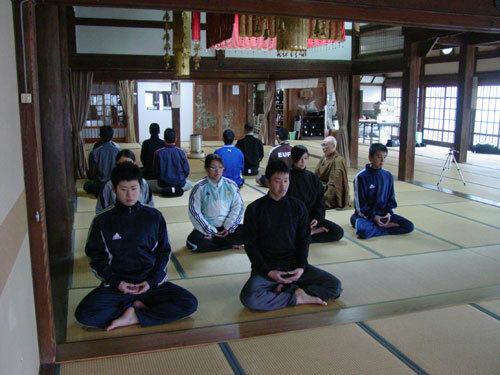 It is the teaching which has been correctly transmitted by the Buddhas alone──self-joyous samadhi [concentration]. 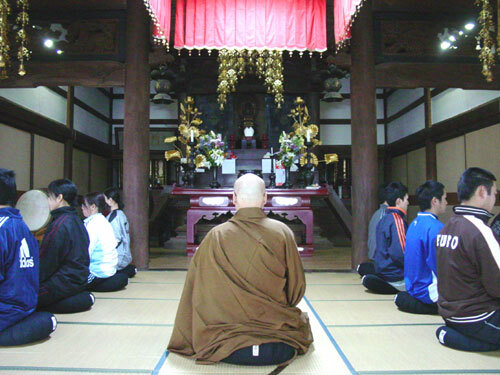 The correct way to this samadhi is zazen. 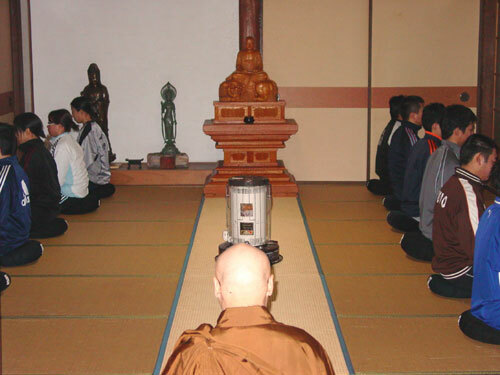 "（Shobo-genzo, translated by Yuho Yokoi, Tokyo, Sankibo, 1986, p. 825）Zazen is one of the highest and noblest cukture in the history of human kind which the peoples of east asia producted, as I think personally. Secondally, Zazen is the highest concentration （samadhi）. 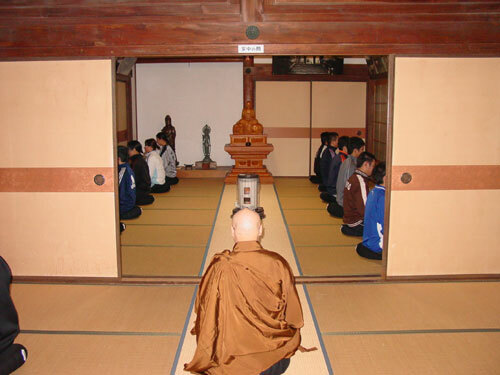 Also, Dogen names this Zazen the king's concentration （samadhi）．Dogen says that we must concentrate on the Zazen-Sitting with our whole heart and body, in order to realize this highest consenration. 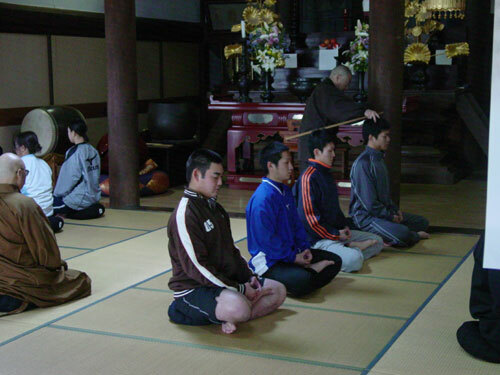 Also this Zazen is called Shikantaza (Intent Sitting). 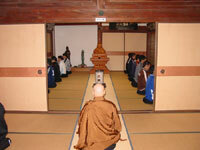 Thirdly, Zazen is non-thinking, that is the thinking of the non-thinking. 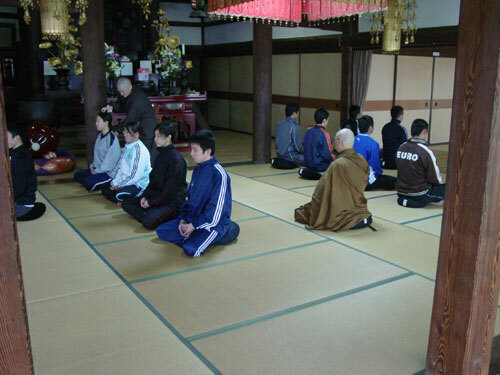 It means that we concentrate on Zazen's practice. 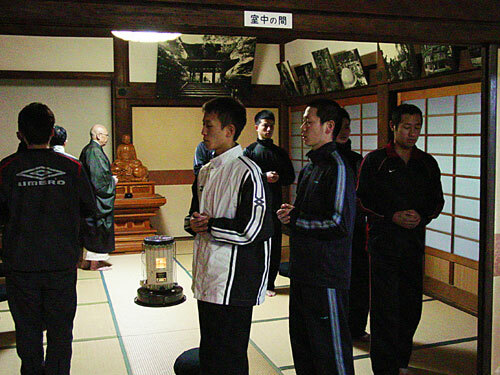 This Doing is able through the intent bodily traning. 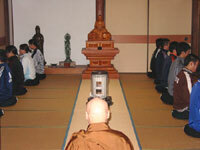 Zazen is to realize a direct and concrete buddha-figure through our body. 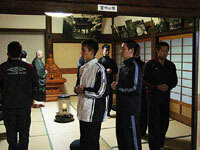 It is possible by everybody if he will it. A great German of Letters, Goethe （Johann Wolfgang Goehte, 1749-1832）said: "At the beggining there was action." （Faust）. 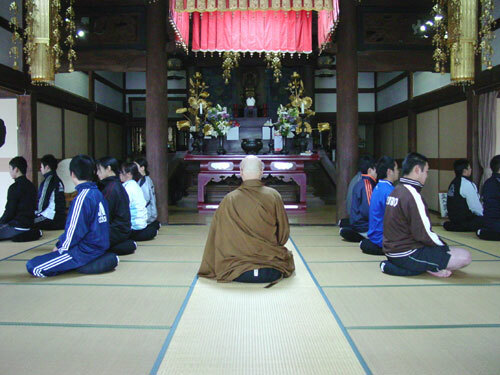 A chinese Zen Buddhist said: "It is better to do one shaku [33 cm] than to say one-jo [3.3 m]. 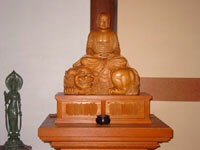 It is better to do one sun [3.3cm] than to say one shaku [33cm]"（Keitokudentoroku, Daijikanchu, 780-862）. 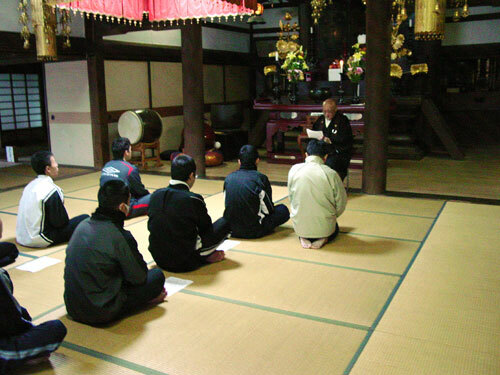 「水鳥のゆくもかえるもあとたえて、されども道は忘れざりけり」（応無処住而生其心）。Fifthly, Naturality and spontaneity: Though a water-bird goes and comes by swiming, she does not forget nevertheles hers own way. 「水清うして地に徹し、魚行いて魚に似たり。空闊（ひろ）うして天に透る、鳥飛んで鳥の如し」（坐禅箴）・「人ありて人の如し」。「長者の窮児」（『法華経』七喩の一つ、第四「信解品」）。Dogen's Zazenshin（Admonitionds of Zazen）:"Water is clear to the bottom, where fish sail as they do; the sky is vast and clear to the heaven, where birds fly away as they do. 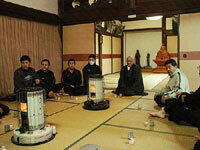 "（Yokoi, p. 145）．It is most important that each person acts worthilly to be human being. 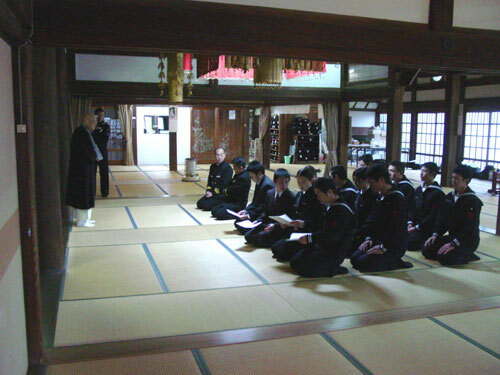 The fable of the child of the rich man that he at the first did not know the fact, but finally could know the truth（The Sutra of the Lotus）.